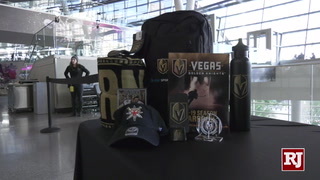 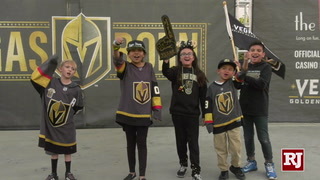 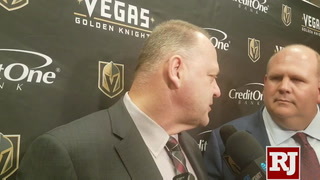 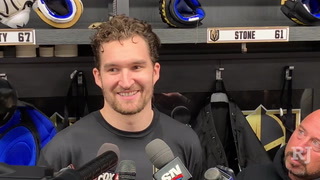 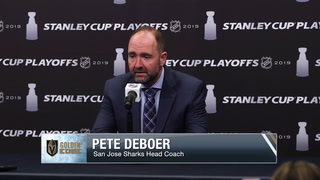 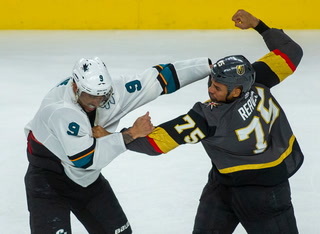 Young forward learned a lot from his old teammate once he learned to better understand the veteran in their one season together with the Golden Knights. 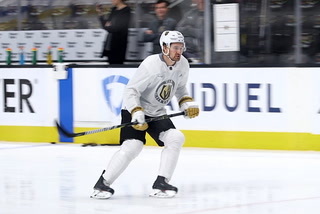 CALGARY — Their stalls were next to each other in the Golden Knights locker room last season, a veteran and the rookie who resembled him in so many ways. 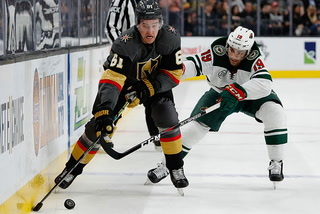 Alex Tuch, many have surmised, could well be the next James Neal. 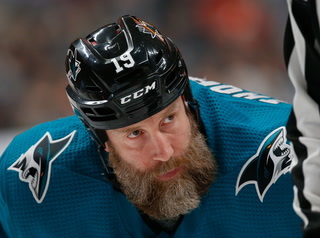 Big, strong, a knack for scoring goals. 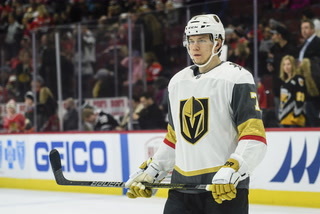 The two shared the ice again Monday night at Scotiabank Saddledome, Tuch on the second line and Neal now with Calgary, having signed a five-year contract with the Flames for $28.75 million. 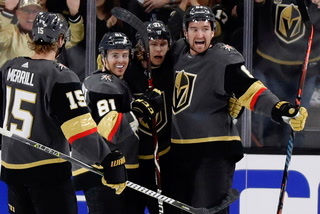 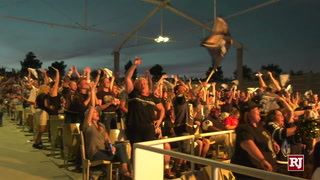 In helping lead the Knights to a Stanley Cup Final last year, Neal scored 25 goals and totaled 44 points in 71 games. 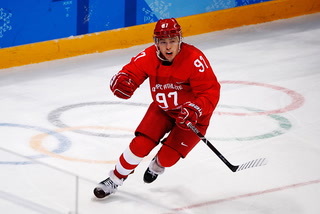 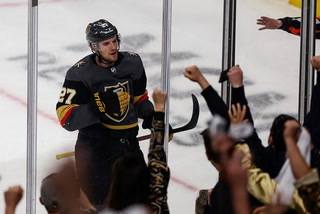 He added six goals and five assists during the playoffs. 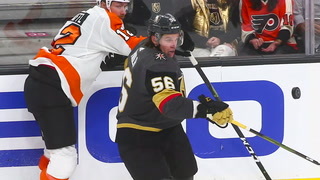 Neal also brought a unique dimension into the locker room. 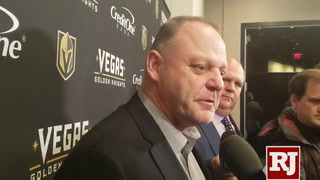 “He’s definitely a different guy,” said Tuch. 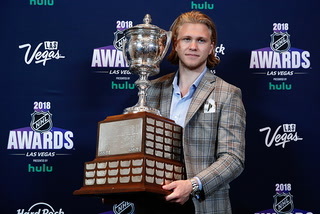 “It’s not a bad thing. 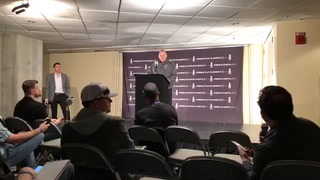 It took a little bit to learn how to communicate with him. 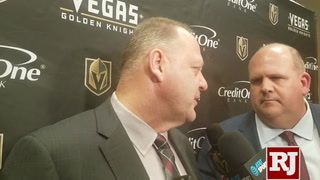 He has been around for a long time, a well-known guy in the league, lot of experience and he expected a lot out of me as a rookie. 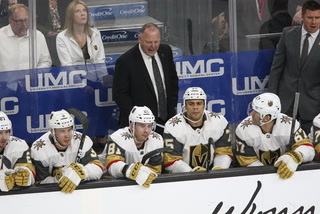 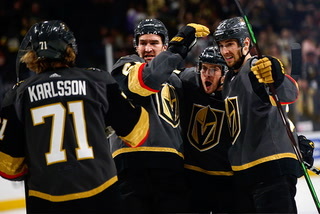 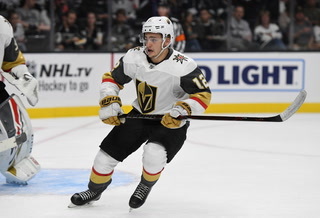 Is is possible the Knights, who have struggled to find consistency to open their second season, are missing Neal in the locker room more than they would care to admit? 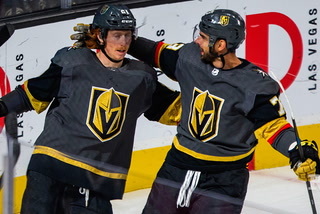 Tuch has been one of those guys to step up. 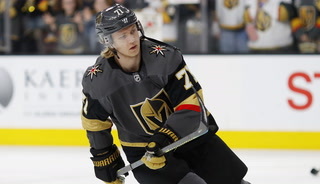 He has five goals and 12 points in 13 games this season entering Monday night’s game. 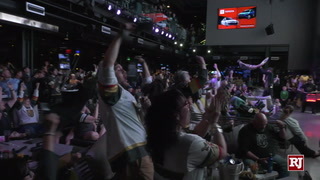 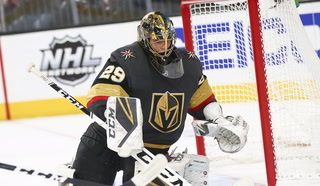 The Knights started Malcolm Subban in goal on Monday night in the second game of a back-to-back after Marc-Andre Fleury picked up a win Sunday in Edmonton. 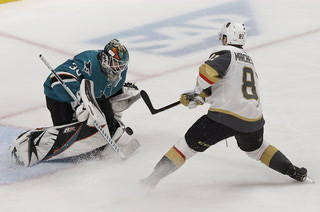 Subban was 0-3 in his first three starts of the season with a .885 save percentage and a 3.17 goals against average. 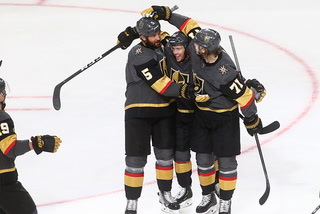 It didn’t happen on Monday as Subban allowed five goals on 14 shots in the first period in a ?-? 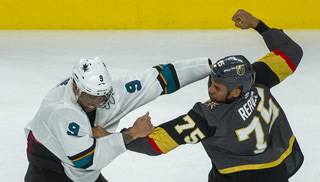 defeat. 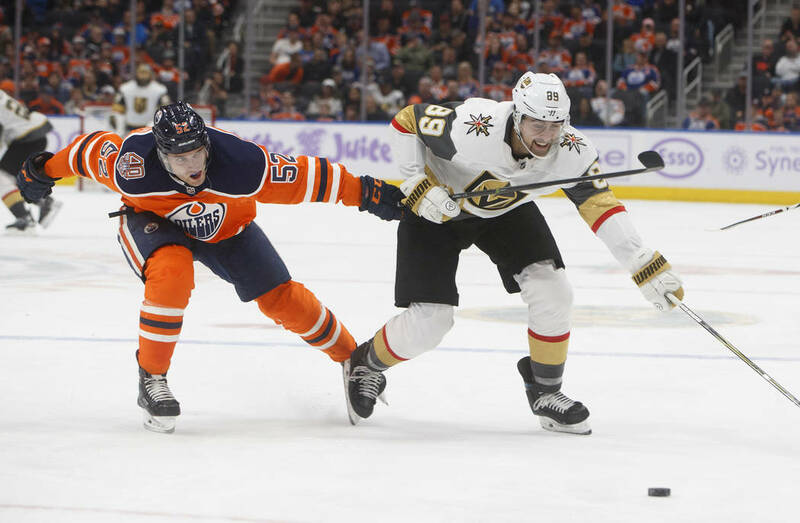 Tomas Nosek was also back in the lineup on the third line after he was replaced by Oscar Lindberg on Sunday night against Edmonton. 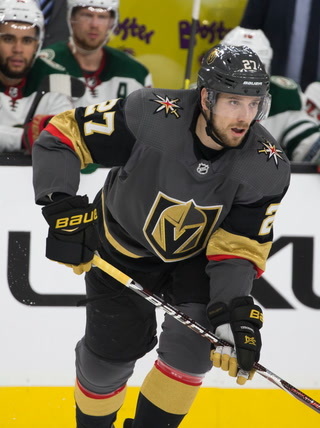 Lindberg remained in with Tomas Hyka scratched against Calgary. 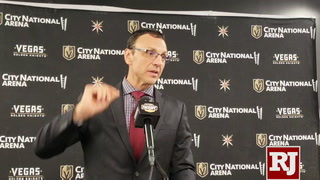 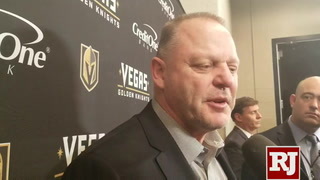 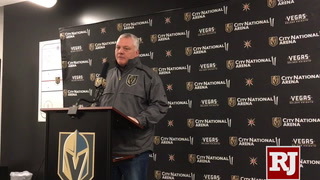 Gallant said Nosek had been out due to an undisclosed injury. 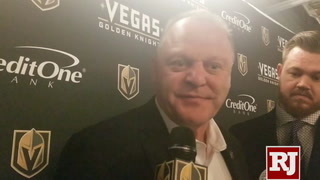 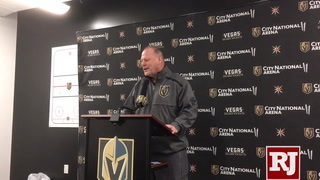 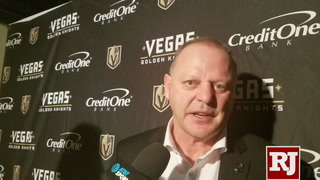 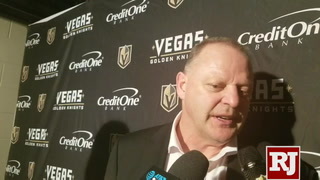 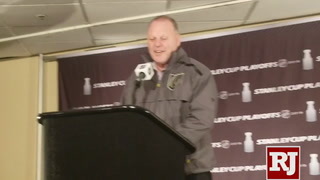 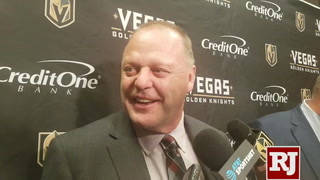 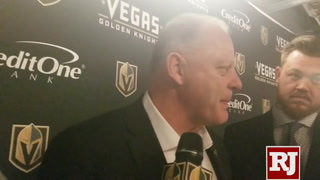 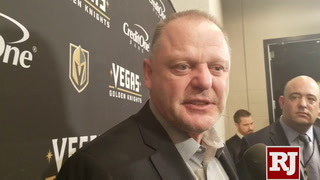 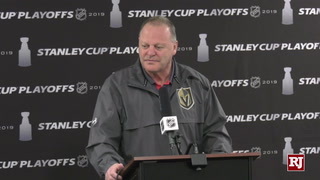 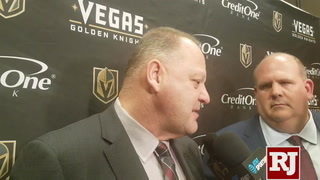 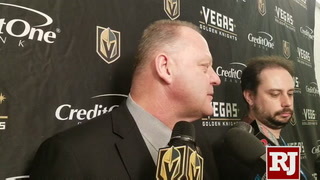 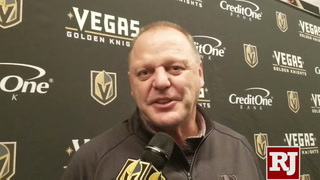 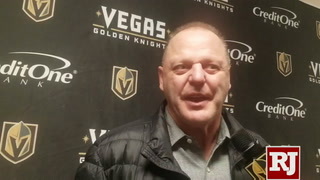 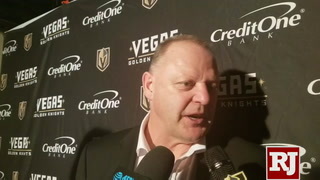 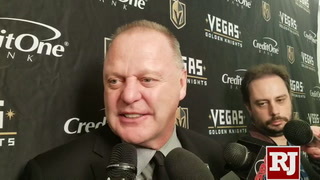 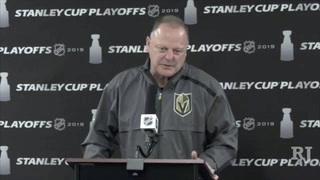 Gallant opted to keep the pairings from Sunday night together after the Knights earned a big road win in Nate Schmidt’s season debut. 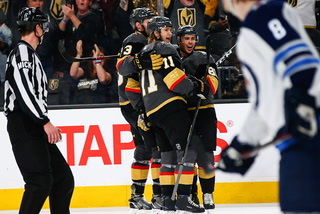 That meant veterans Deryk Engelland and Nick Holden once again played together on Monday.